Take a trip to Jeremyville, an endless landscape within our imagination. Walk the streets and meet idiosyncratic characters that will bring intrigue and magic into your day. Created for you with love, from Studio Jeremyville Brooklyn. 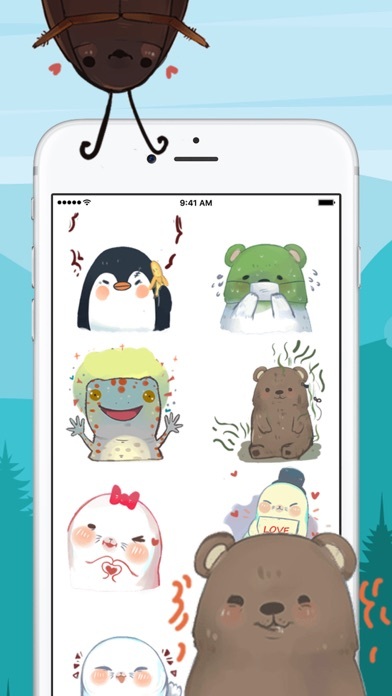 These are cool stickers. Totally give me a smile when I use them. 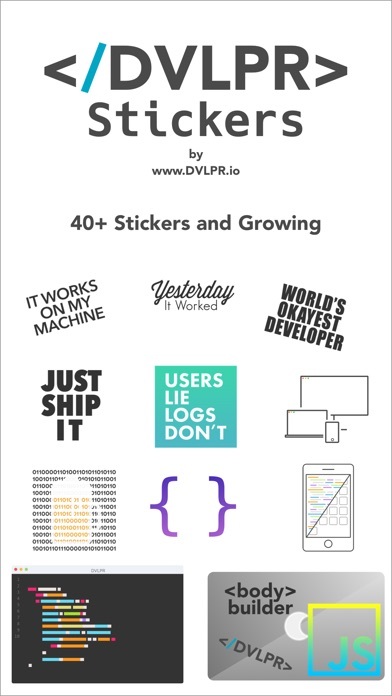 The stickers work great! 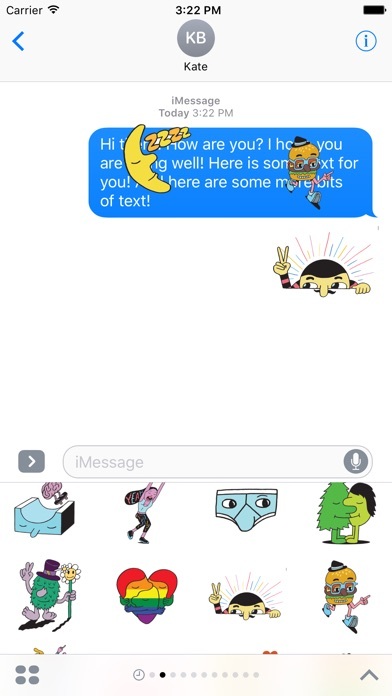 Unusual looking stickers for IMessage!